Amazonbusiness.in, the wholesale online business-to-business platform from Amazon has announced the availability of a wide range of products from Patanjali Ayurved to its members in Bengaluru and Mangaluru. Retailers from the two cities will now be able to order for their preferred Patanjali products at any time of the day and get door-step deliveries through Amazon’s reliable delivery service. 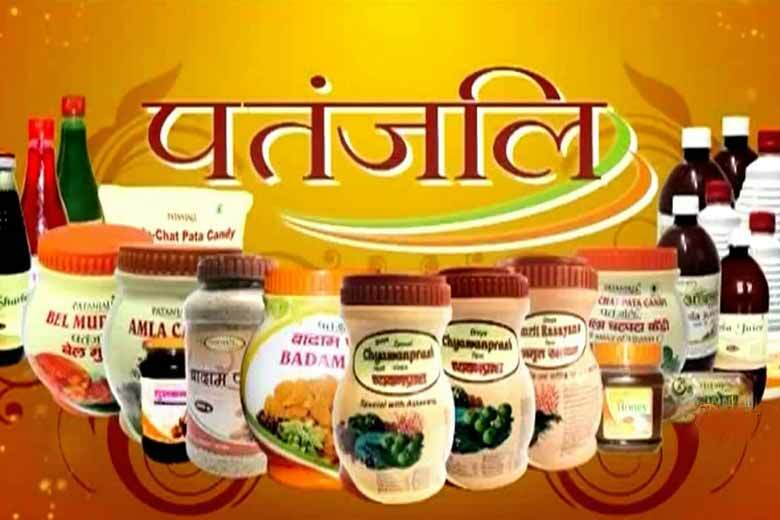 Patanjali Ayurved currently sells a wide variety of products from Food & Beverages to Health & Personal care and all products listed on AmazonBusiness.in will be easily accessible to retailers in Bengaluru and Mangaluru. "On announcing this exclusive partnership, Adiya Pittie, CEO of Pittie Group, the modern retail distributors for Patanjali said, "We are extremely happy to partner with Amazon business. Keeping in mind Patanjali's mission of providing quality products to every consumer, this partnership will enable our products to reach a larger customer base." 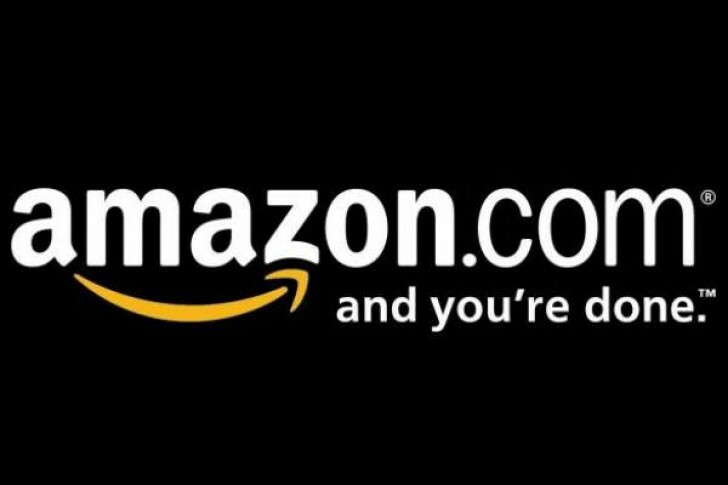 In less than a year since launch, AmazonBusiness.in now carries thousands of branded products across the following categories- Office Products and Stationery, Cleaning and Housekeeping Supplies, Bed and Bath, Kitchen and Dining, Health and Personal Care, and Food and Beverages, serving businesses in Bengaluru and Mangaluru. 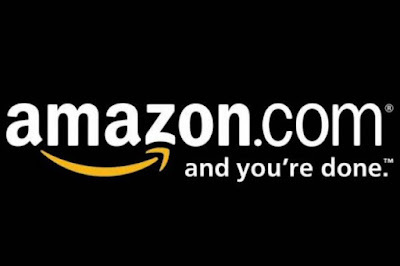 Members can order from anywhere at any time of the day, pay via multiple payment options provided by Amazon and have the products delivered to their doorstep.